Make a custom wall art sign for the men in your life by printing your own stickers at home. This is a great handmade gift for guys! With three sons, I know how limiting it is to try to craft something for guys. A majority of craft supplies are geared towards women, with lots of florals, bling, and foil, which not all guys are into. Sometimes you have to make your own supplies. I like to use printable labels from my sponsor, OnlineLabels.com, to quickly and easily make any design I need for a project. 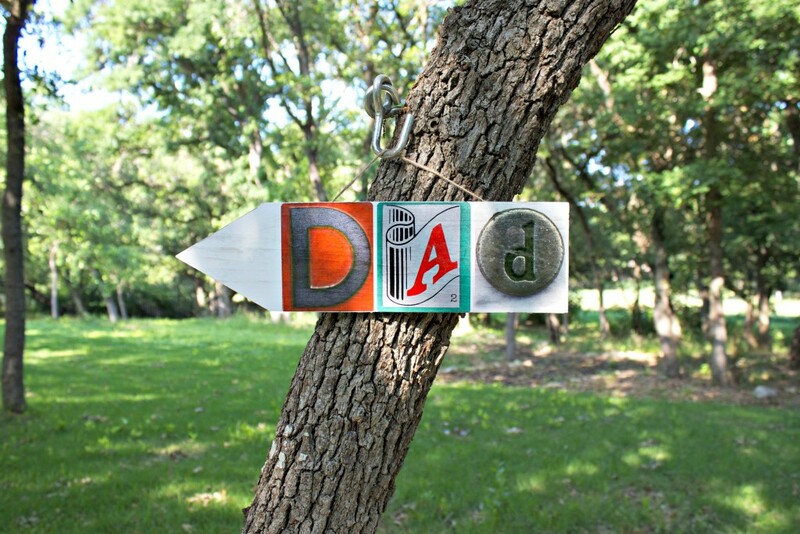 That’s exactly what I did to make this rustic sign for father’s day. Since you’re making your own stickers you can easily adapt this to spell a name or any other message you like! Step one: Choose the letters for the name or word you wish to spell, and download them from THIS collection. Leo Reynolds has amassed a gorgeous collection of letters, and they’re free to use for non-commercial purposes. Step two: Download the free template for the OL150 clear labels from Online Labels by clicking HERE. 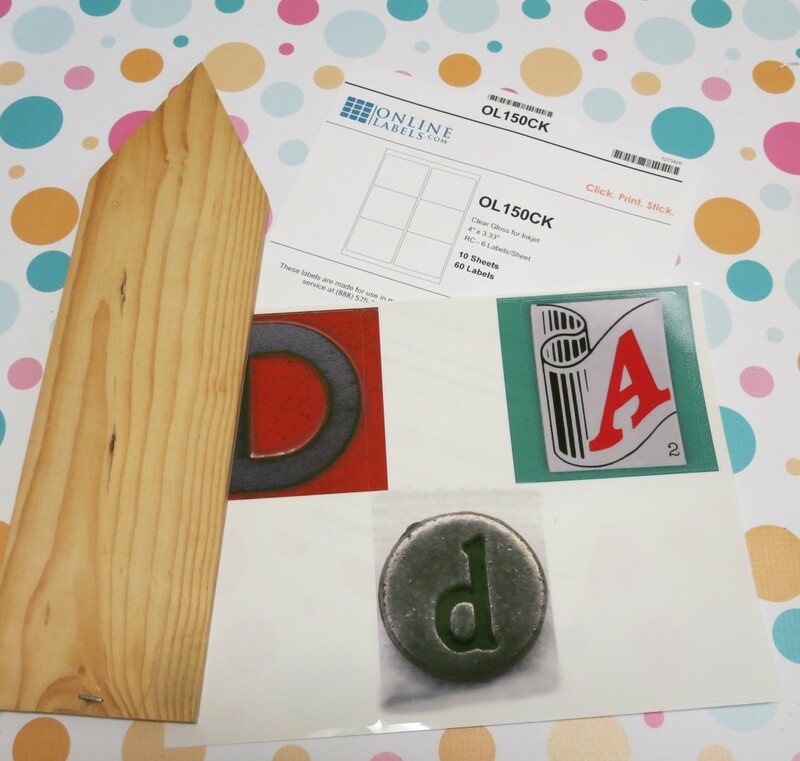 Add your letters to the template and print them out at home. 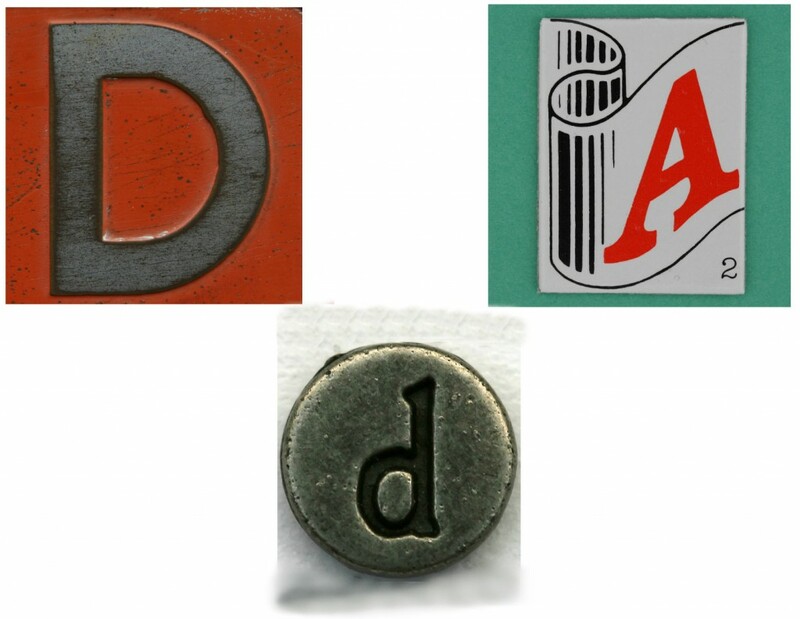 If you want to use the same “dad” letters that I did, you can save the image above. This will print perfectly on the OL150 labels. 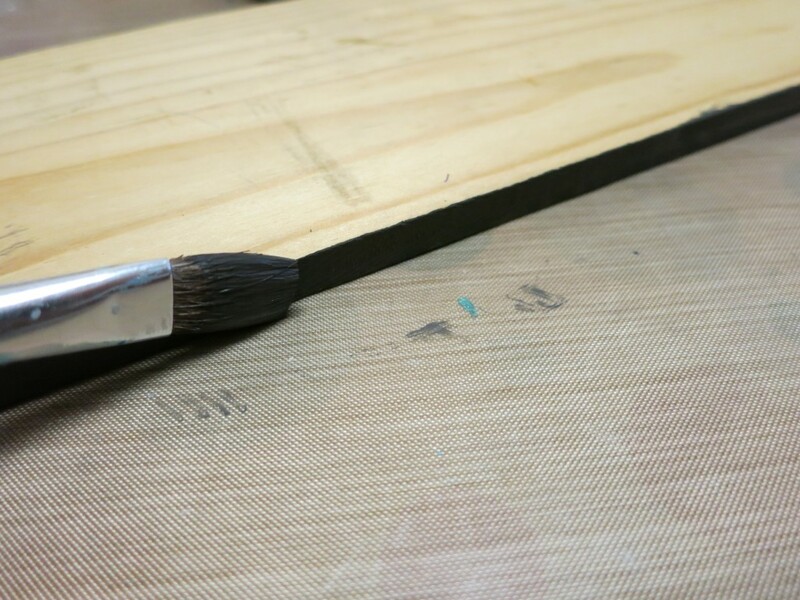 Step three: Paint the edge of the wood arrow black. 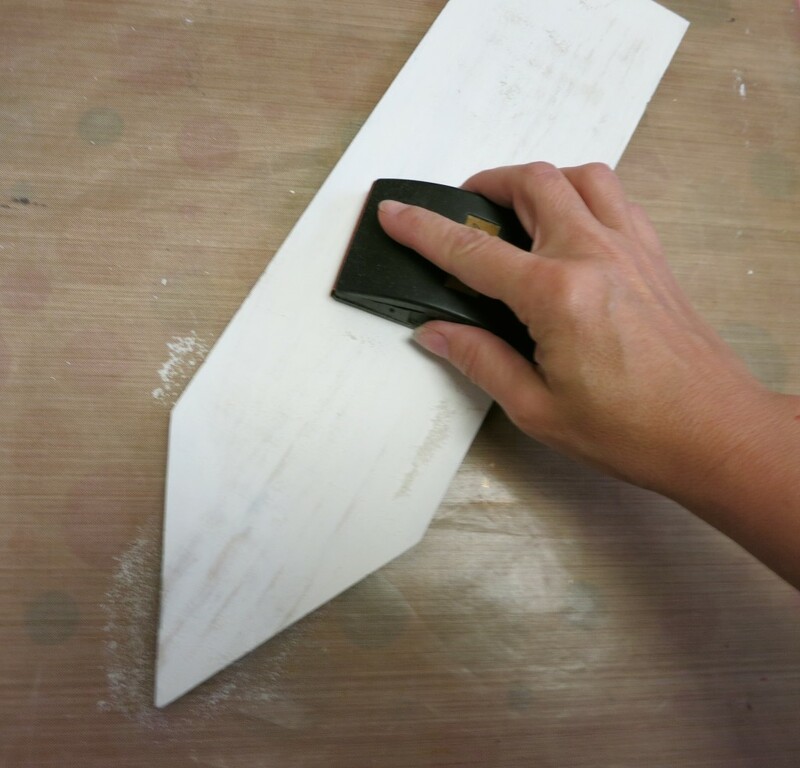 Paint the top surface with the white milk paint. Let it dry. 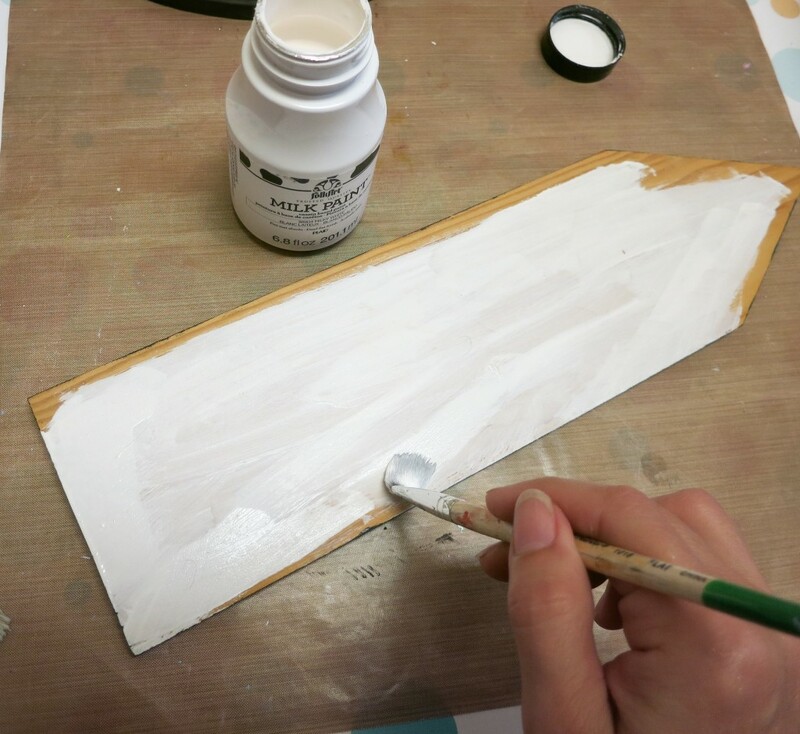 Step four: Gently sand the white paint to give it an aged appearance. 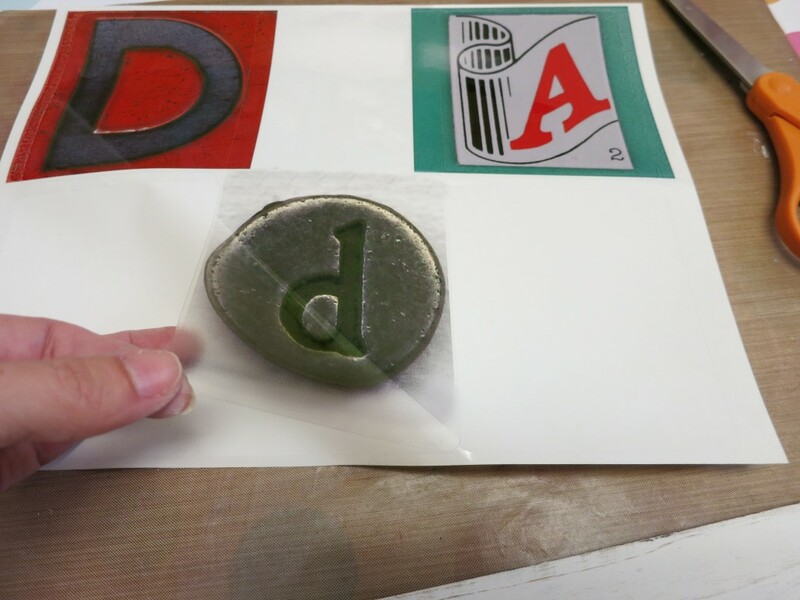 Step five: Peel the letter stickers from the backing and attach them to the wood. It’s that easy! 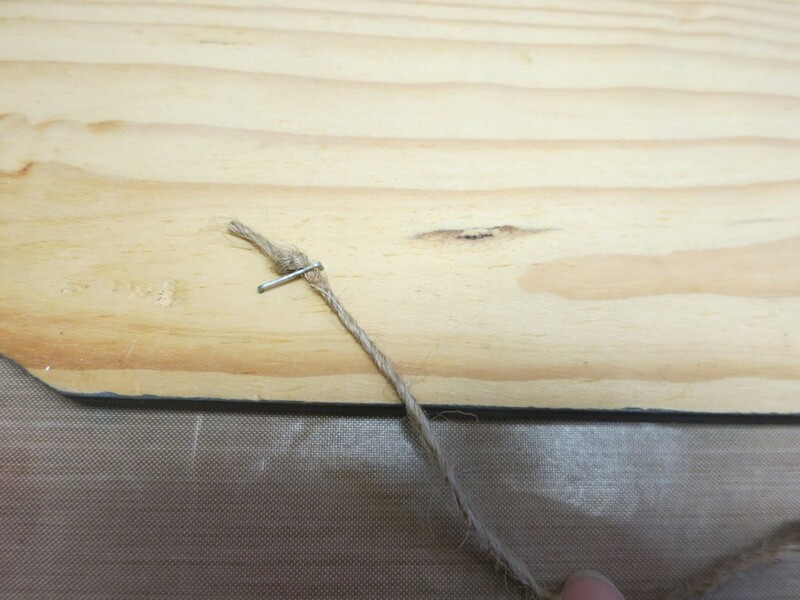 The stickers are very adhesive and hold tight to the wood surface. I also like that they allow the wood grain to show through. Step six: Add twine to the back to hang the arrow sign. This would look awesome in a guy’s office or in a man cave. I love personalized projects like this one, especially when I can choose exactly what I want to use and make it uniquely mine. 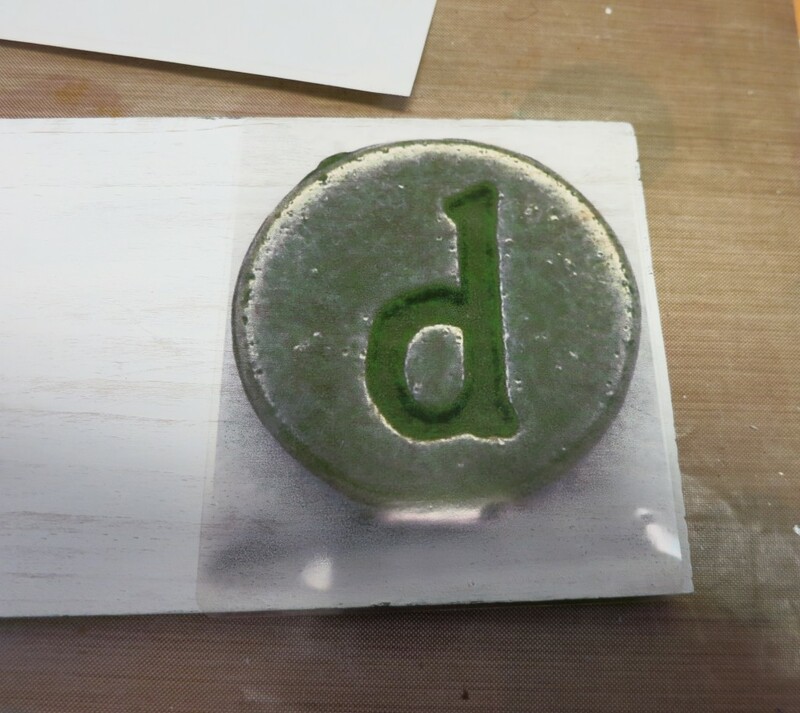 Printable labels from OnlineLabels.com make custom gift making so easy! 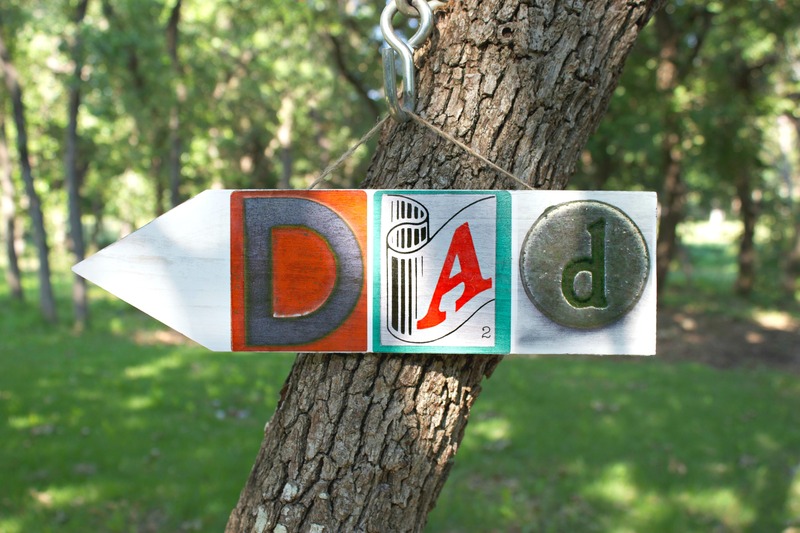 Have fun crafting and creating a handmade gift for your guy! This is a sponsored post, but all ideas and opinions are my own.